Michal Jackson's family has organized the first annual MJ Fanvention, a weekend-long tribute event. The King of Pop lives. A production company has organized the first annual MJ Fanvention, a weekend-long tribute event to Michael on Aug. 26-29 at the Radisson Hotel at Star Plaza in Merillville, Indiana. The event coincides with what would have been Jackson's 52nd birthday. "This is the only event of its kind in the world because it is the only event that will be held so close to [Jackson's] boyhood home," said event director Donald Thomson in a press release. "We felt that Indiana was the perfect place to host an event that will highlight Michael's life and music. It just makes sense. It all began here." The venue is approximately 10 minutes south of the childhood home of the Jacksons. A number of Jackson's family and friends will be at the event to perform and sign autographs, including Genevieve Jackson, the pop star's niece, and Keith Jackson, his cousin. 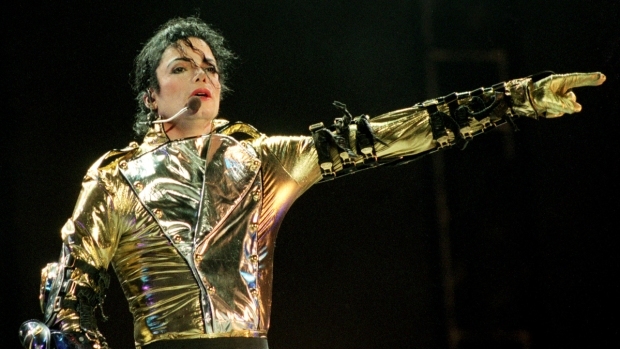 Planned features include a dance party, a concert, a dance workshop, and vendors with unique and/or interesting Michael Jackson merchandise. Day passes will be sold at a later time, but ticket packages are currently available and include a four-night stay at the Radisson. For more information, call 877-653-2658 or visit www.mjfanvention.com.